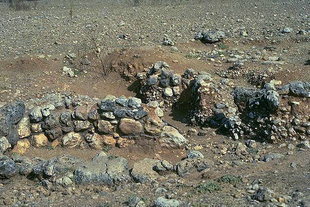 The Minoan site is of the New Palace Period and it is particularly important because there are not many finds from this era in western Crete. 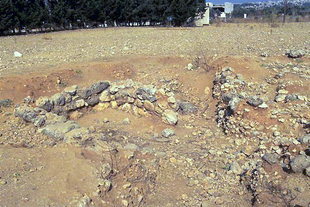 A Minoan villa was excavated and the finds are displayed in the Chania museum. 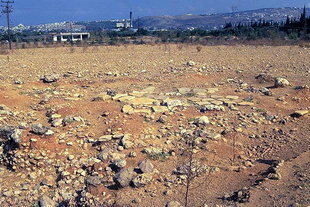 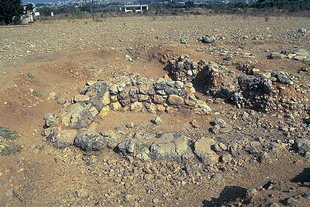 This site is on the southeast corner of the National Highway bypass of Chania and the road to Malaxa. 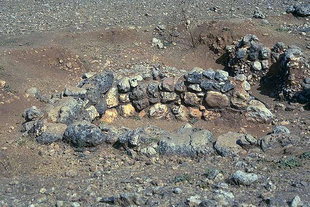 It is rather difficult to see it properly from the protective fence.